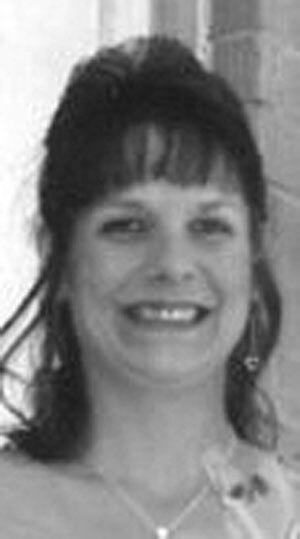 WELLSVILLE — Lisa K. Profator, 46 of Wellsville, passed away at her residence on Sunday, June 3, 2018 following an extended illness. She was born in Somerset, Pa. on Nov. 4, 1971 a daughter to the late Albert G. Morgan and Kay A. (Bechtal) Sharek of Wellsville. She was a graduate of Southside High School and was a homemaker. She is survived at home by her husband John B. Profator and a sister, Wendy Ludington of East Liverpool. In addition to her father she was preceded in death by her step-father: Frank D. Sharek. It was her wishes that no calling hours or visitation be held. The Calcutta Chapel of the Martin MacLean Altmeyer Funeral Homes has been entrusted with her arrangements.